Your wedding will be the most special day of your life, and every moment will feel even more romantic in this utterly unique wedding venue. The views from the deck are simply stunning and the food, facilities and ambience are all fabulous, making it a wonderful place to start your life together. The staff at Motozi Lodge will make sure your dream day is absolutely perfect, right down to the last exquisite detail, giving it a personal touch as is only possible by an owner-run venue. Walk down the aisle on a red carpet within our rustic chapel, or overlook the vast countryside and beautiful surroundings. Picture perfect gardens and water features with tranquil natural ponds and pools lends itself as an extraordinary setting for outdoor weddings should you choose. Your glorious reception will be held within the great hall with 8m high thatch ceiling, catering for up to 140 guests and your bridal party. The wonderful viewing deck set under a large thatched roof allows for receptions of up to 100 guests, making for a special reception in tune with nature. Magical gardens and features allow for unique garden weddings, making your special day one of memories to last a lifetime. Exclusively yours for the duration of your wedding, detailed planning and exceptional service will ensure you and your guests enjoy your dream wedding day without any pressures or worries. 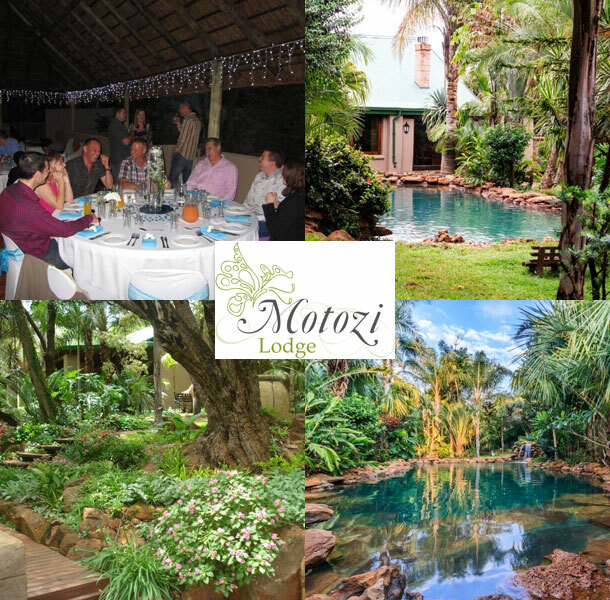 Motozi Lodge also has four self catering lodges which sleep up to 20 persons for your wedding guests that require Hartbeespoort Dam for after the wedding. 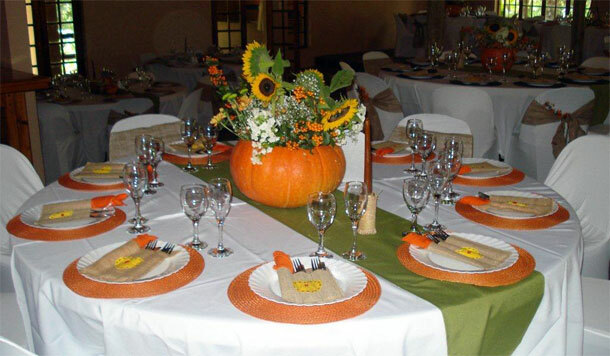 In order to secure your special date, or to view this breathtaking venue telephone Laura and her team on +27 (0)12 371-3810. Alternatively for further details or to send an enquiry visit Motozi Lodge.